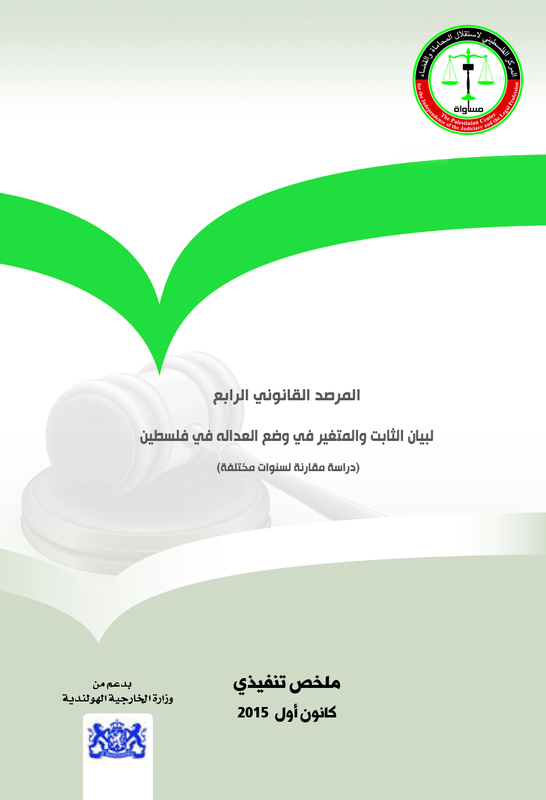 MUSAWA offers the dynamic Palestinian society free access to information, knowledge and culture related to the rule of law by providing high quality library services in the fields of education, participation, meetings and round table discussions. This section provides an overview of all the books that are available as hard copies at MUSAWA's office in Ramallah. During 2014, MUSAWA worked on a new library classification system according to the international Chicago system. We will gladly answer any inquiries or questions relating to MUSAWA's library. Please contact us via [email protected] or visit our office in Ramallah.